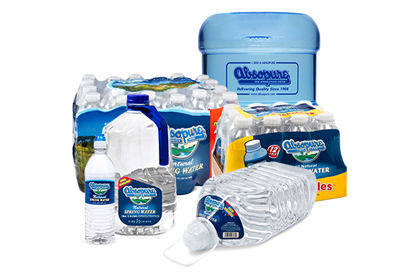 For over 100 years, Absopure has provided homeowners across the Midwest with a variety of bottled waters in an assortment of sizes and packaging—from individual bottles and cases to 5 gallon jugs—conveniently delivered right to your door. All our bottled water products exceed federal and state regulations, and are tested hourly to ensure we maintain our high degree of quality. 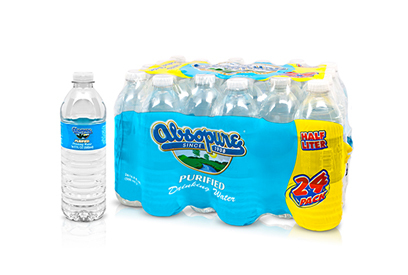 Read more below to learn about the different types of water produced by Absopure and how much care we take to produce high-quality, great-tasting drinking water. Our All Natural Spring Water comes from an underground source from which water rises naturally to the surface. 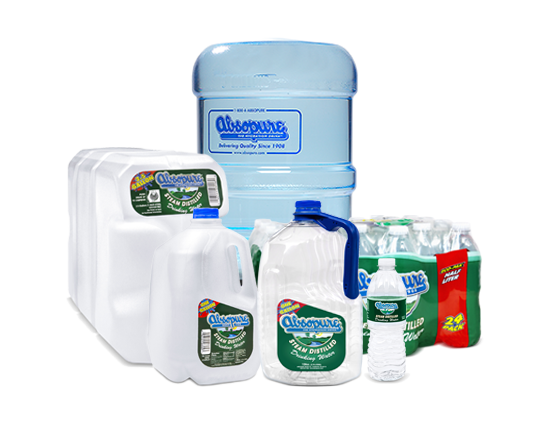 At Absopure, we collect our spring water directly from the source, then it’s transported to our state-of-the-art facilities where it passes through multiple stages of filtration to remove particles and other extraneous elements. This process ensures only water passes through. It’s important to note that we don’t alter our spring water in any way. Our filtration process preserves the natural minerals and organic qualities that give our water its refreshing taste. 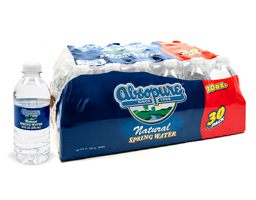 Absopure’s Purified Drinking Water undergoes a rigorous filtration process that prioritizes only the purest water molecules. This process begins with carbon filtration and then moves to processing by a reverse osmosis purification unit. 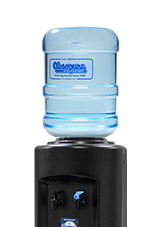 During the reverse osmosis process, water is put through a semi-permeable membrane that filters everything but the most desirable elements of the water—resulting in a refreshingly clean drinking water. Our water is boiled at 212° F to convert it into steam. Once converted into a gas, heavy solids are left behind, and the steam is moved to a separate chamber where the water particles are condensed back into a clean liquid state—free of impurities. 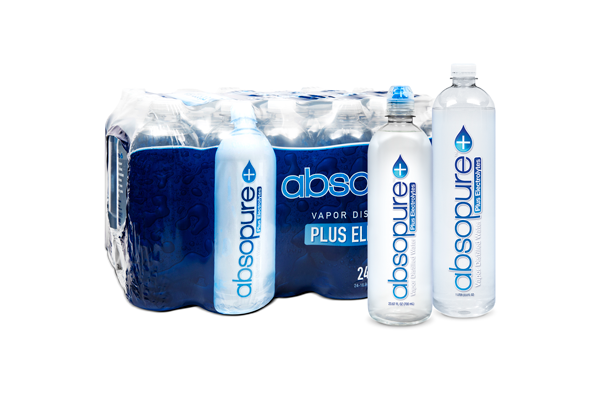 Absopure electrolyte-infused waters begins with vapor-distilled water, and then electrolytes are added for a great-tasting hydration experience.